Today is Thursday, September 11, and we are comfortably settled in Paris. And we have had almost 12 hours of sleep! Anyone who has traveled to Europe knows about losing six or more hours of a day(s). We had lunch in Fairfax with Ralph, Don’s brother, before heading to the airport. Our check-in went smoothly. 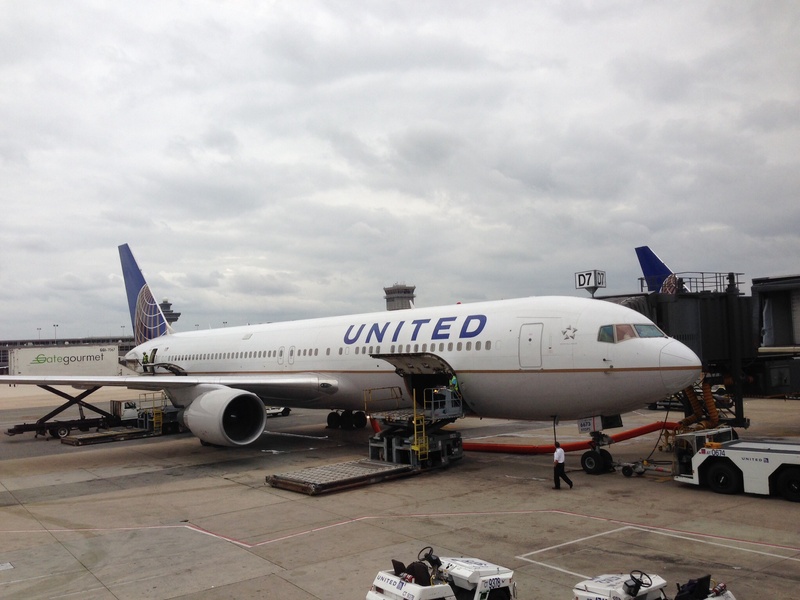 The $200 charge to transport the tandem was not a surprise, and, thanks to a new United credit card, our other 3 bags traveled free. 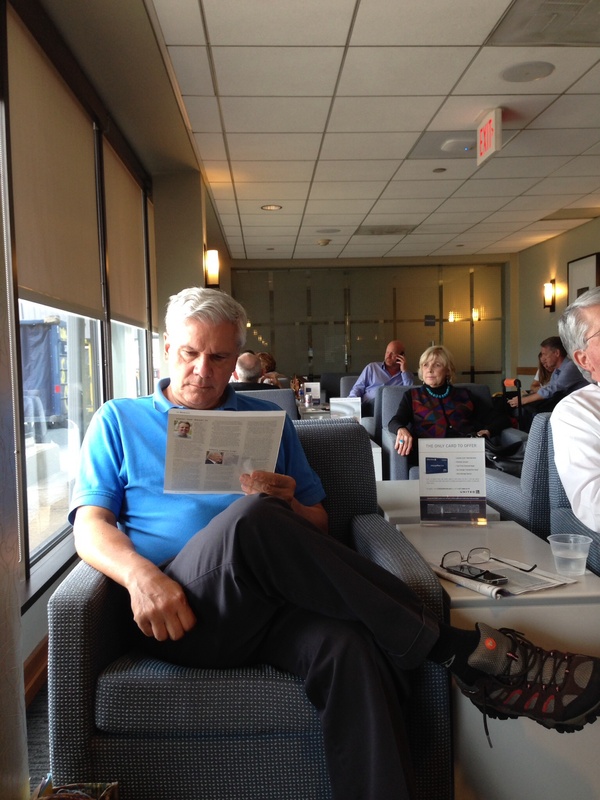 We now had 3+ hours to spend in the United lounge, with free snacks and beverages. The plane was full, not a single seat open, as far as I could tell. I slept briefly, otherwise struggled to find a comfortable position. It did seem the 7+ hours “flew” by. 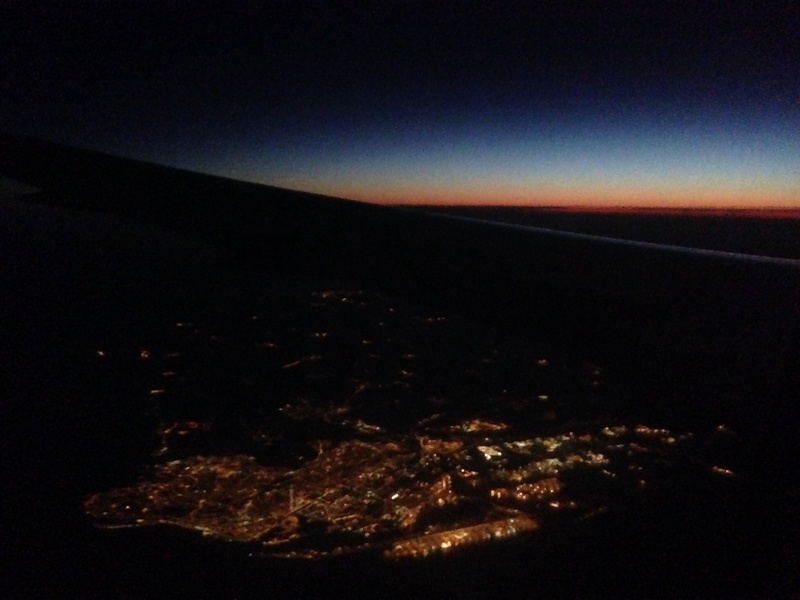 We arrived in Paris just as the sky was lightening up for sunrise. 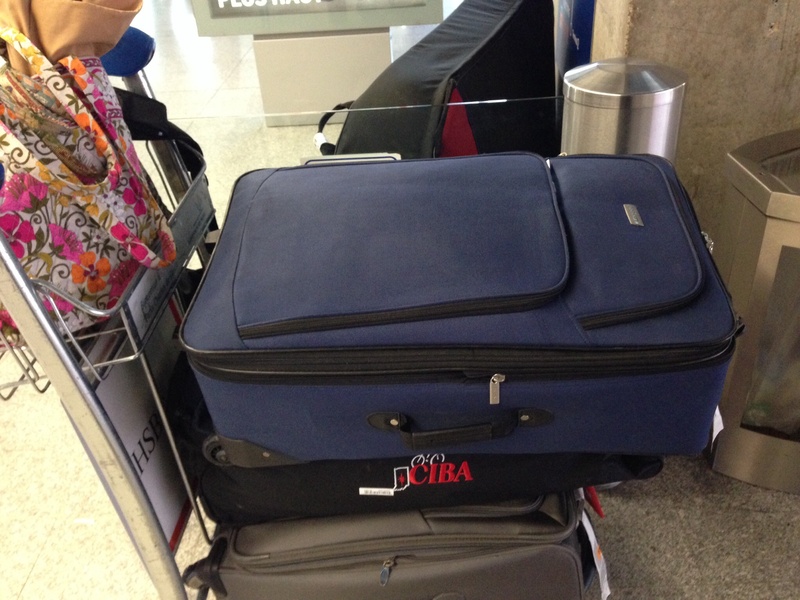 All the luggage made it! 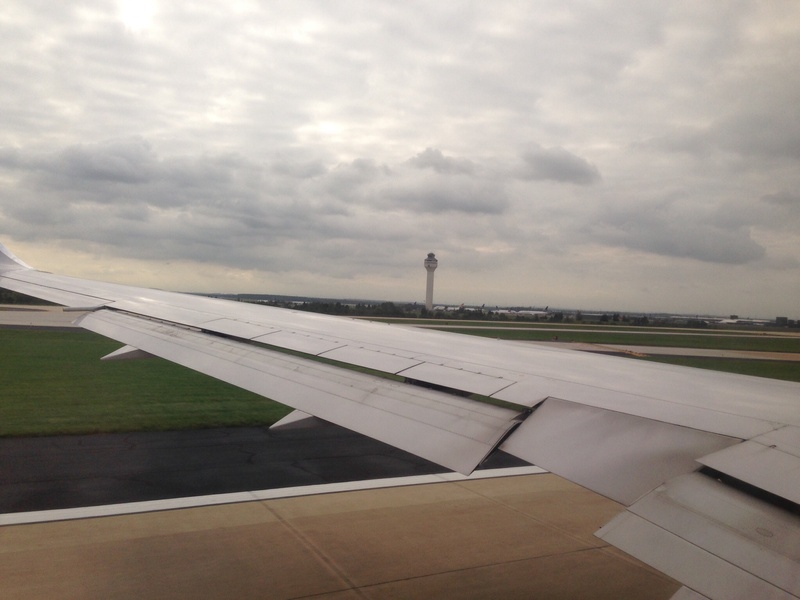 We had booked a night’s stay at a hotel at the airport, including early check-in. And we had arranged for a rental car, actually a van to hold the tandem. The car rental worked, we are driving a comfortable diesel Volkswagen. The hotel had no rooms for early check-in, indicating availability in an hour. So we strolled in the village of Roissy, buying bread and cheese for nourishment. 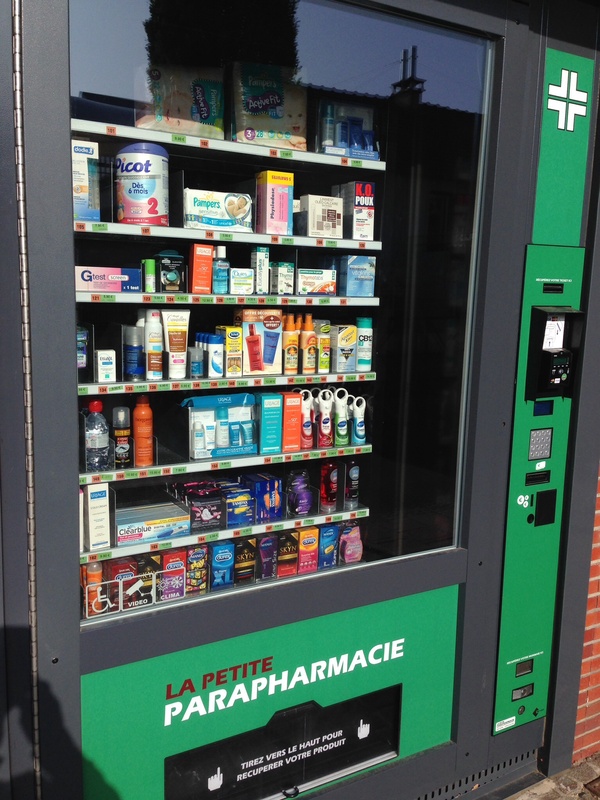 The French version of the 24 hour pharmacy. 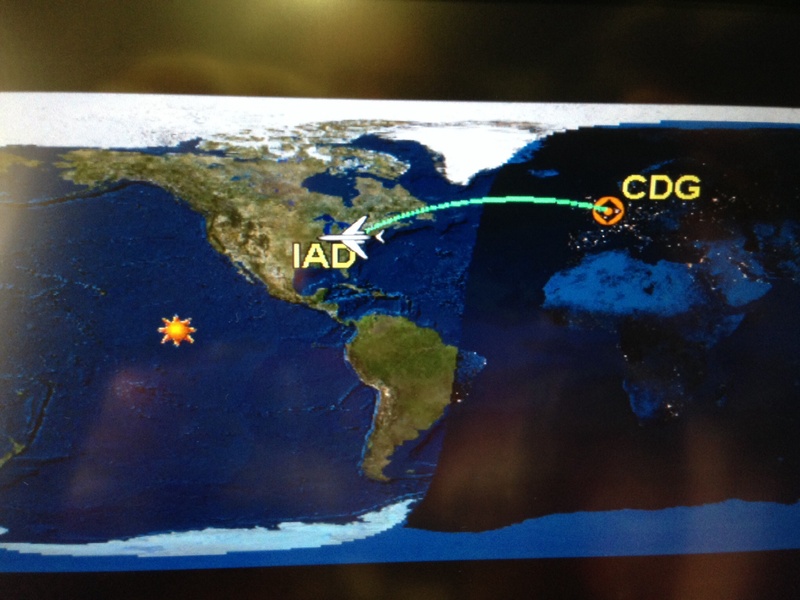 Two and a half hours later, Don insisted on a refund of our non-cancel reservation and we headed into Paris. I’m glad Don was driving as the tight passes were frightening as a passenger. 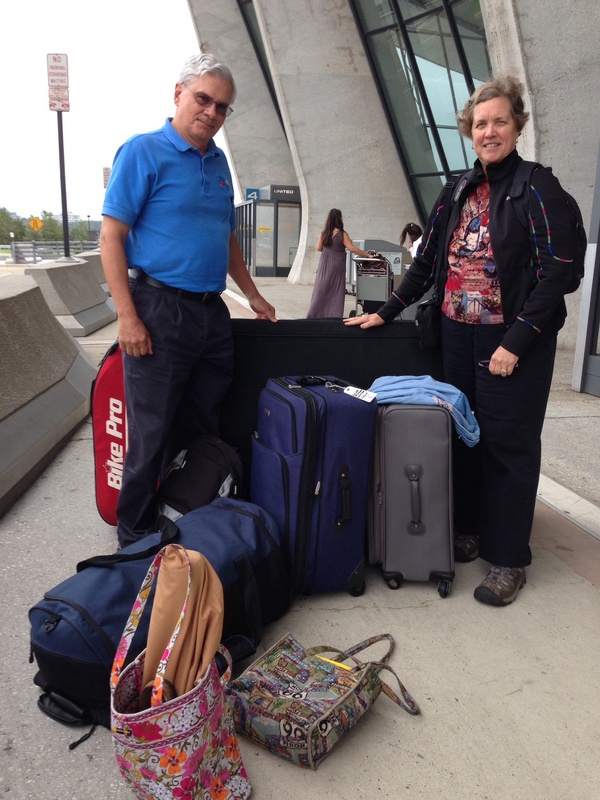 We arrived at the apartment of our friends Christine and Patrice Muller, and unloaded the van. 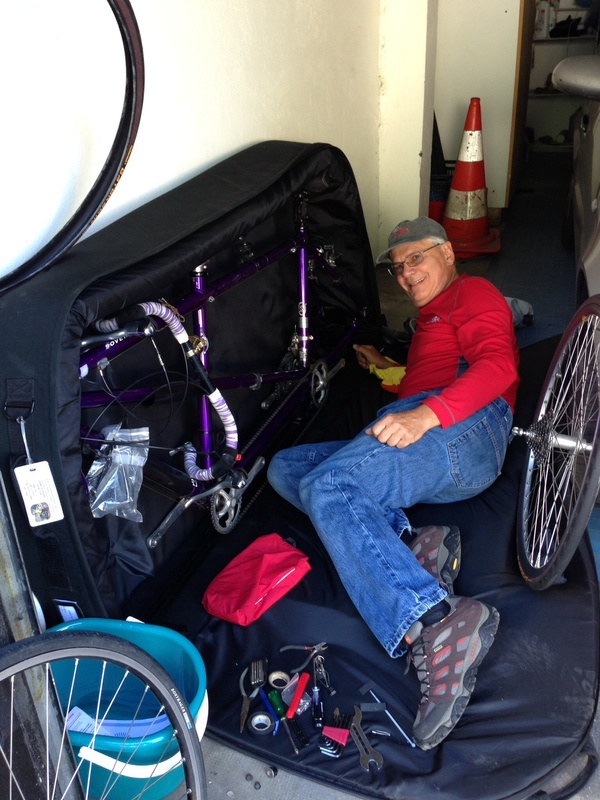 After a brief attempt at a nap, we set about to put the tandem together (we will leave the case in the Muller’s garage). Moving slowly, that process took about 2 hours. The temperature is pleasantly cool, in the 70s. 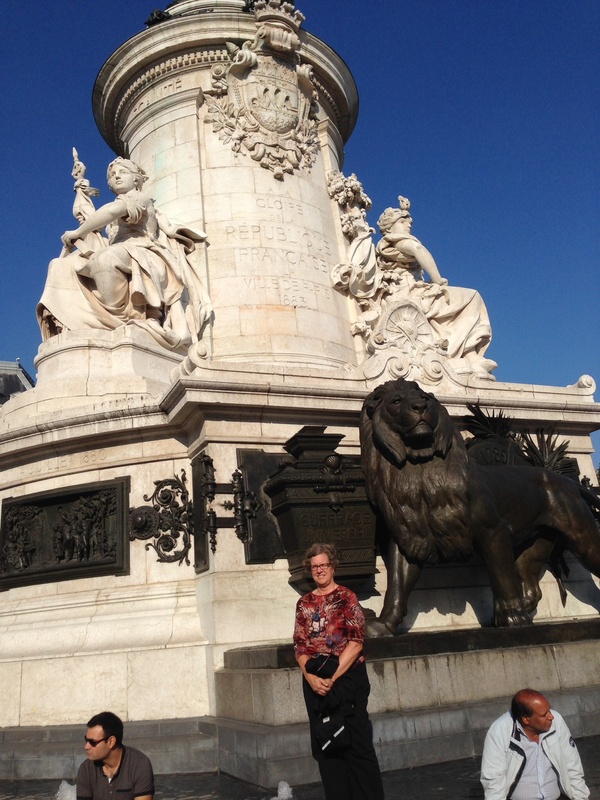 We then walked and wandered in the neighborhood, passing Le Place de la Republique, celebrating freedom from the monarchy. 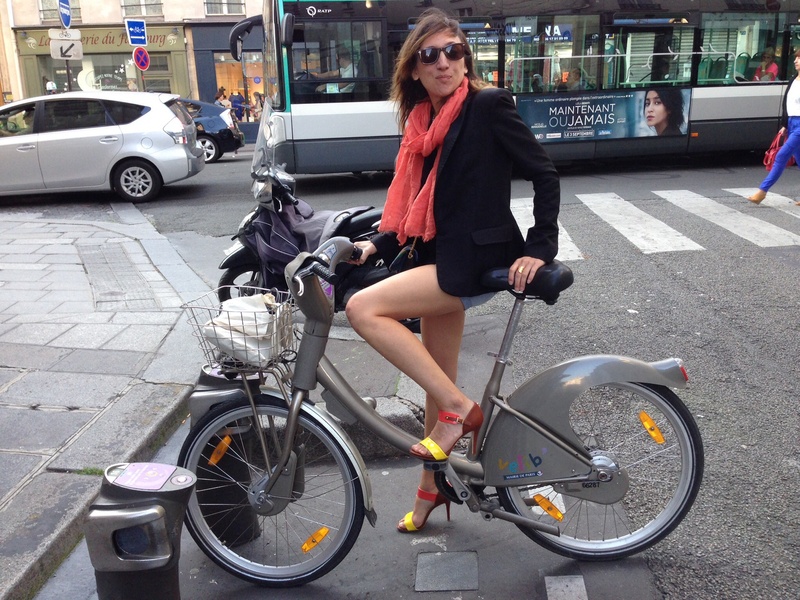 This is NOT what I will ever look like on a bike! Note the high heels! Bike Share bikes are used by everyone. By 8 pm Paris time we were in bed, trying to adjust time zones. I am a new woman this morning! 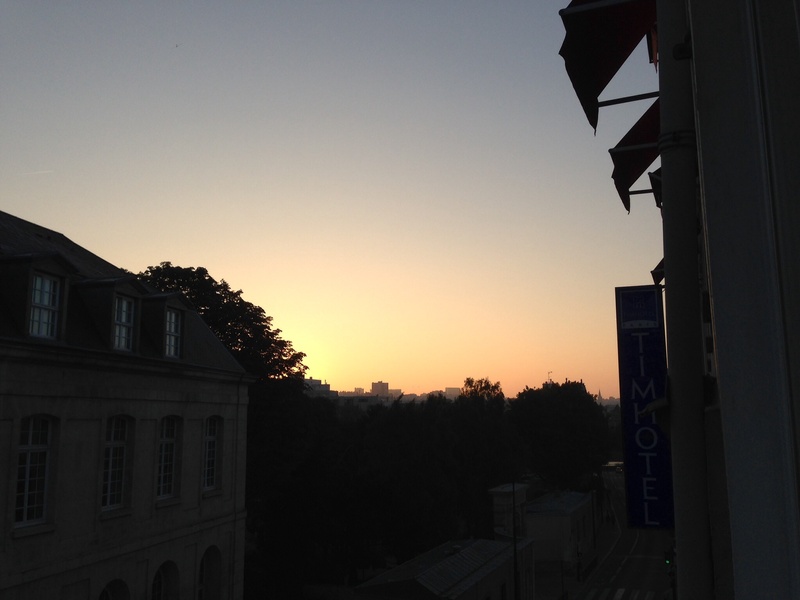 Sunrise over Paris from Muller’s apartment. A good night’s sleep makes such a difference on that first day! I’m especially relieved for you that the rental vehicle worked out well. Great photos! I need to see a picture of this VW!